Pauline France is the Global Employee Communications Manager at Fender Musical Instruments Corporation, crafting engaging and compelling news for employees across the world, in English and Spanish. She is also a contributing writer for Acoustic Guitar, Classical Guitar magazines, and Guitar World magazine. Prior to Fender, France served as the public relations and content manager for Mad Sun Marketing, a boutique music and audio marketing firm based in the metropolitan Boston area. France previously worked at Fender in global corporate public relations, where she coordinated an extensive wealth of public relations functions for three years, including television appearances, interviews with A-level magazines, international events with global media, and more, for brands such as Fender, Gretsch, Jackson, Guild, Takamine, and others. France is ideally qualified for her role, living equally comfortably in the communications and music worlds and combining her energetic zeal for both into a fascinating career and a truly compelling success story as a woman of great substance and character in a decidedly alpha-male field. Born in Southern California and raised in the United States and Mexico, France fashioned her bi-cultural heritage and bilingual upbringing into a top-notch education in both music and public relations. 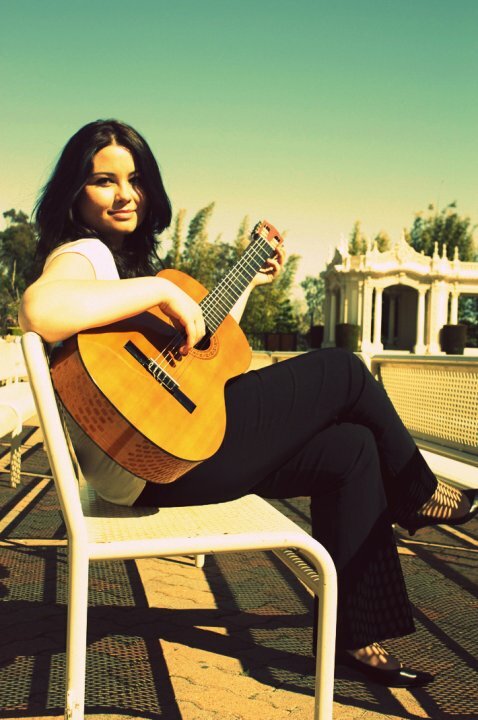 Musically, she studied classical guitar at the Centro Hispanoamericano de Guitarra in the Conservatory of Baja California, Mexico, under the tutelage of Cuban classical guitarist Teresa Madiedo; took advanced music theory courses at Southwestern College; and earned a “Guitar Pedagogy” certification from Connecticut’s National Guitar Workshop (through which she received certification as a guitar instructor from Dr. Kim Perlak). She has taught guitar privately and in music studios for more than a decade and continues to exude tireless enthusiasm for improving her own musical expertise. In the communications arena, France earned her bachelor’s degree in public relations from San Diego State University. During her studies there, she was actively involved in the Public Relations Student Society of America, the Association for Hispanic Media Professionals (for which she served as public relations chair), and the San Diego Advertising Funds for Emergencies organization. While in college, she received the 2010 National Association of Music Merchant’s President’s Innovation Award for exemplary work in pursuing a music career. As she finished her studies, France served an internship as PR coordinator for San Diego’s Mission Federal ArtWalk, one of the West Coast’s largest and most acclaimed art fairs, working closely with Mexican consulate dignitaries and orchestrating record-breaking coverage. Through her demanding work, natural talent, ebullient enthusiasm and considerable personal charm, France continues to be a fine personification of consummate professionalism, good will and inspiration to all who seek a career in music and communications. *Please note all views expressed in this website belong to Pauline France.